Even in large environments, servers, networks and applications, are often still managed manually. This is not only uneconomical and inefficient, but also very error prone. The solution to this problem is called automation with Puppet: Regularly recurring tasks, such as package installations, configuration changes or computer installations are only described centrally and then rolled out. With Puppet, the configuration changes are described and stored at a central location, the so-called Puppetmaster. Puppet distributes these files to its clients and converts the desired changes to the affected servers regardless of the operating system. Puppet is suitable for both small and very large networks. 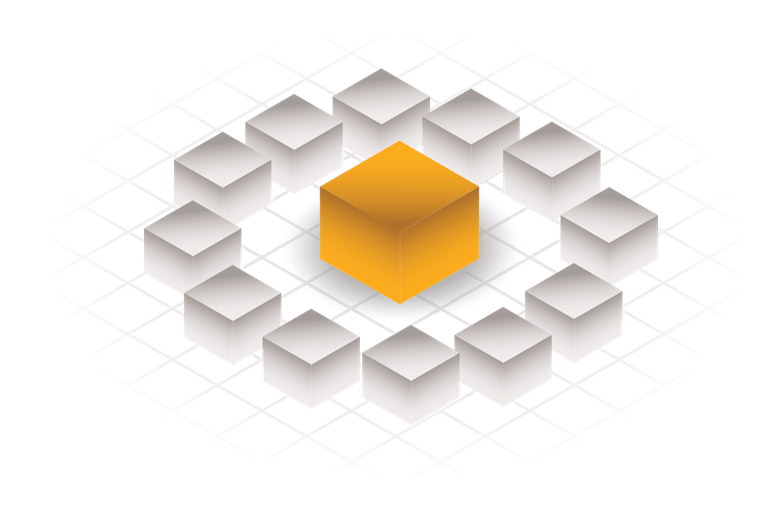 While it can be used locally in small environments, it offers a client-server mode for larger ones. The central Puppet server distributes the configuration to its clients via an SSL-based protocol and then accepts the logs for reporting. Internally, Puppet uses its own declarative language to describe the configuration of a target system. This makes it easy to roll out the configuration on other systems without having to change a single line of the meta-configuration in Puppet. Also possible mistakes can be understood later even easier. Puppet can perform various admin tasks, such as creating a user, changing configuration files, or installing software on very different servers, even if these servers are running different operating systems. By using a provider, the generic tasks are converted into the real commands for the respective system. 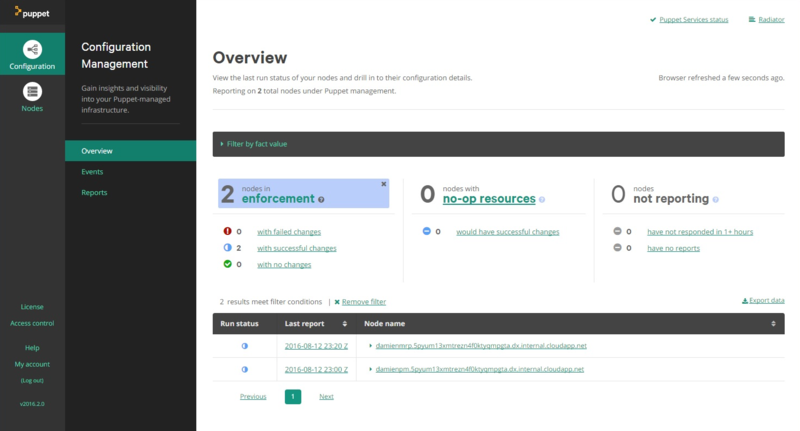 Whether used on a small and heterogeneous network of workstations or in large, homogenous cluster environments, Puppet helps you avoid the hassles of routine chores. All these time-consuming tasks can be automated with Puppet, effectively leaving more time to take care of the real tasks or projects. Puppet uses Facter, a validation tool that automatically creates a profile of all hosts managed by Puppet. The collected data is made available to Puppet scripts as variables. As a result, the systems can be automatically divided into different classes, such as network, host name, operating system or hardware, without having to maintain this information manually. With our starter packs, we want to simplify the entry into the configuration management with Puppet and provide a cost-effective way to get to know the open source system. Without first having to go into large financial advance, as is often the case with commercial products. One of our experienced consultants comes on site for 4 or 7 days, sets up the system directly on site and provides the basics for further operations. The package is settled at a fixed price and there are no additional costs, as we rely on Puppet Open Source for implementation. We recommend that you visit our Fundamentals for Puppet training before booking the Puppet Starter Pack Standard. This training is already included in the Puppet Starter Pack Premium. We are happy to support your Puppet environment through our support team.